Having a little color makes us confident! However, we all know to stay away from the tanning beds and apply our SPF to keep our skin smooth and problem free. Thankfully, there are alternatives to keep our glow all year long without sacrificing our health. Many salons are starting to offer spray tan services. Beauty Entourage has experts who have perfected the art of layering that perfect color. The major benefit to having a professional apply the product is the even effect. With at home products you run the risk of missing spots or over-applying. 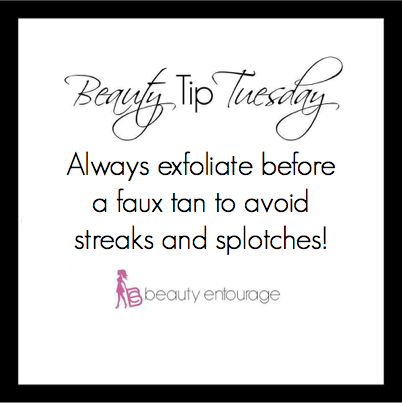 Always make sure you exfoliate all over before a faux tan to avoid and streaks or splotches! A key point is to make sure you know what to expect. The color develops in the first 24 hours and will start to fade with showering and using products, especially loofas and towels. By testing your tan early, you can guage how light or dark you want to go. You can then calculate the perfect day to have your color applied so you feel confident and flawless on your big day. 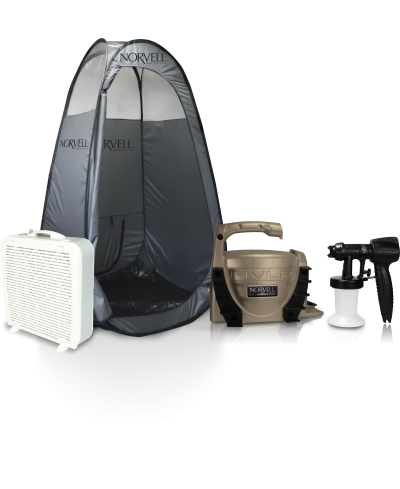 Beauty Entourage uses Norvell Spray Tan products and air brush. With so many DIY products on the market, it’s hard to know what is going to come out looking orange. We recommend Fake Bake Flawless Self-Tanner if you’re looking to apply on your own. This tanner has a product for your body and face and the application mitt makes it easy and mess free. Make sure you have someone around to tell you if you miss any spots!